Are you looking for IMAX theaters in Miami and elsewhere in Florida? Then you’re not alone: more entertainment fans than ever before are choosing to enjoy their favorite movies in the visually-stunning surroundings of IMAX theaters. 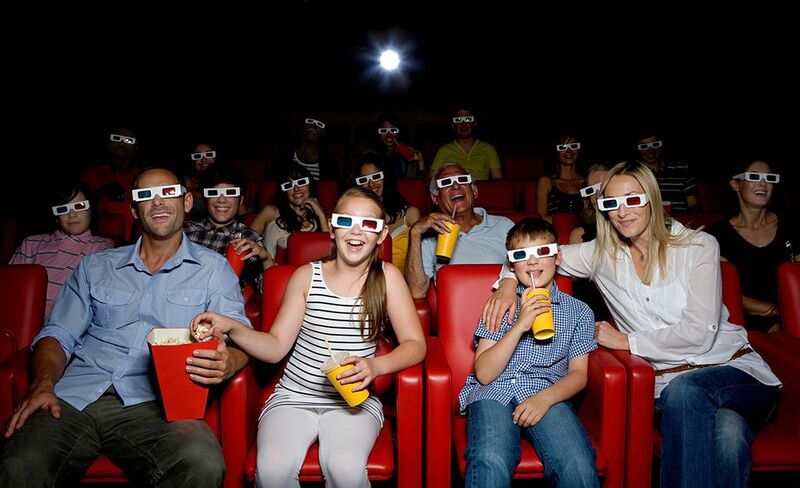 From epic 3D adventures to thrilling Oscar-worthy cinematic experiences, IMAX theaters in Miami and Florida are sure to delight movie-goers of all ages. IMAX may be associated with recent cinematic advances, but the first IMAX theater was built in 1973 in San Diego, CA. The first 3D IMAX theater was constructed in Vancouver in 1986, while IMAX construction soon exploding afterward. At the beginning of 2011, there were over 500 IMAX theaters around the world, with the majority of IMAX theaters located in the United States. Florida boasts five IMAX theaters– so if your travels have taken you to the southern tip of Florida, discover where you can indulge in one of the most visually stunning cinematic experiences on the planet.